If you send a lot of couriers for official or for personal work, getting the right type of courier envelopes is of utmost importance. You need good quality courier envelopes that wouldn't compromise the safety of what you send inside the courier. Most often, couriers are shipped to long distances and have to go through a lot of rough handling. If your courier envelopes are not durable enough to handle the roughness, they are simply risking the safety of your goods. 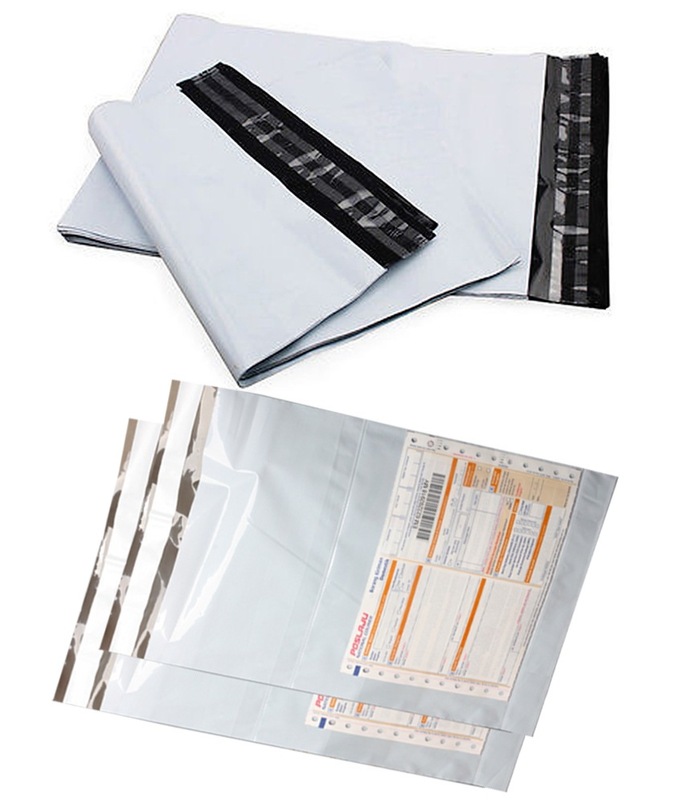 DCGpac offers a great quality of courier envelopes and bags that can be used for many purposes. One of the most common problems we face while sending couriers is if the glue loses its hold while in transit. The peculiarity of these courier envelopes is that they have an adhesive strip on their top. Due to this, they are self-sealing and don't require any additional glue to seal them. This makes the envelope secure than what the normal adhesive promises. These envelopes also contains a POD jacket on the bag. They help you to add additional consignment notes with the goods in the courier envelope. As courier bags are generally used in offices, these bags have a outer surface where you can write important details with a permanent marker. This helps you to write additional information that would help the courier company in delivering the package. They are mostly used to send CDs, DVD's and other small goods of fragile nature. They are also durable enough to keep them safe while in transit. 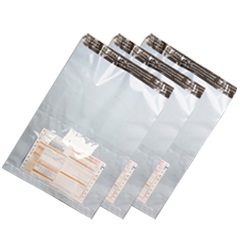 These bags are extremely lightweight which in turn helps reduce shipping costs. They are made up of high quality material and make sure your couriers are safe while they get delivered to the concerned person. DCGpac has always been the best supplier you can trust for all your packaging materials needs. Order your courier envelopes online from DCGpaC and get them delivered in no time at your doorstep.